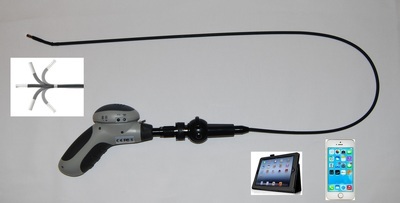 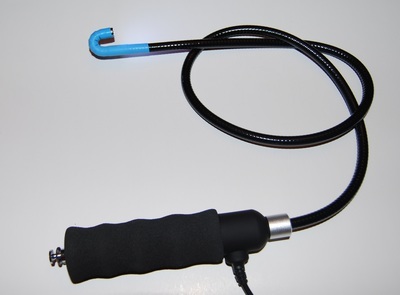 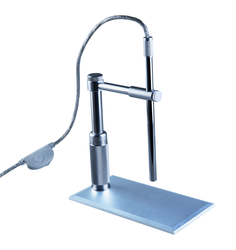 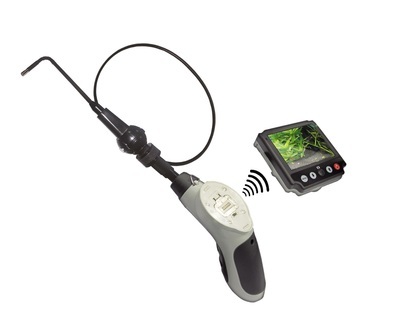 Connecting this borescope to the tablet (included) or computer with USB cable allows you to perform detailed visual inspection in hard-to-reach areas. 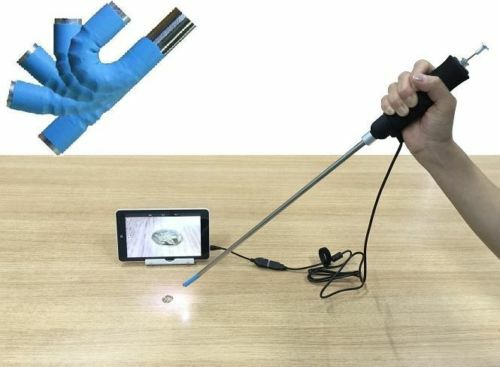 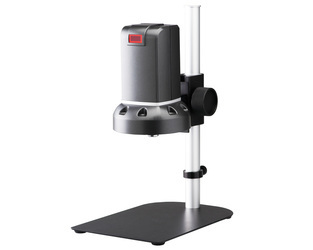 The 180 degree bending back probe camera with LED lights makes it possible to inspect the back side of dark compartment. This package comes with 7" Android Tablet. 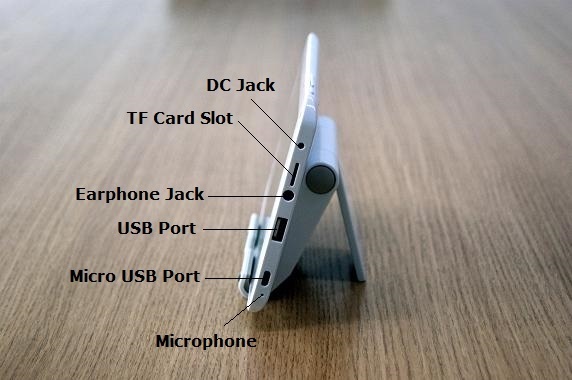 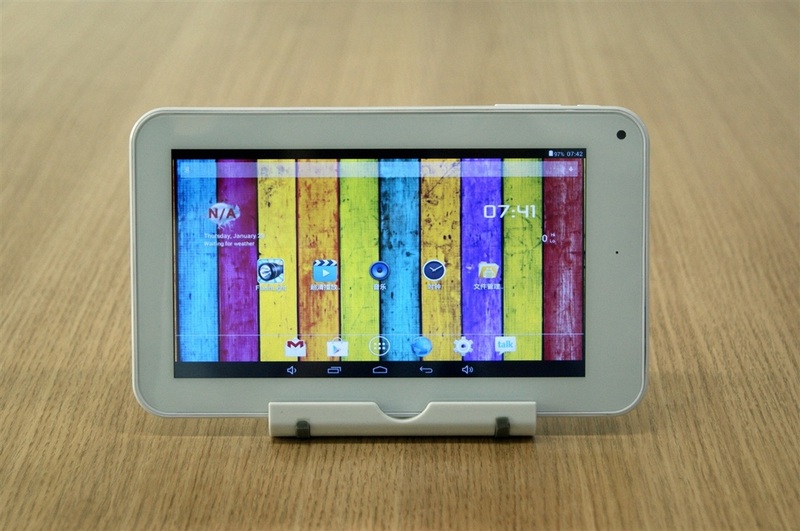 With this tablet, you can connect Vividia VA-400 to 7 Inch Android Tablet with USB cable, and use the software on the Android Tablet to take pictures, record videos. 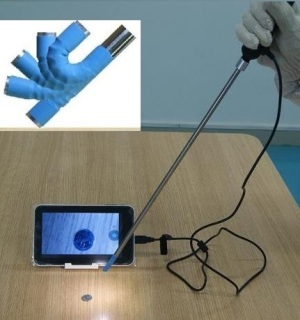 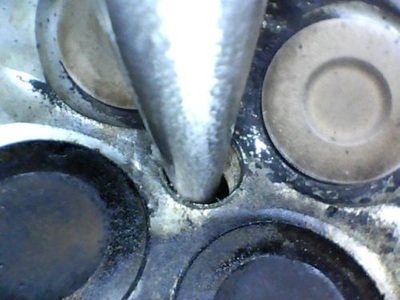 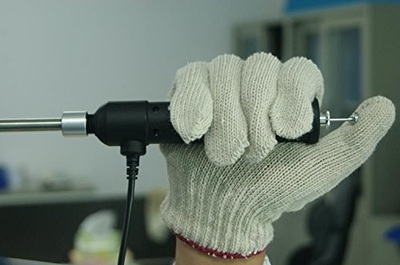 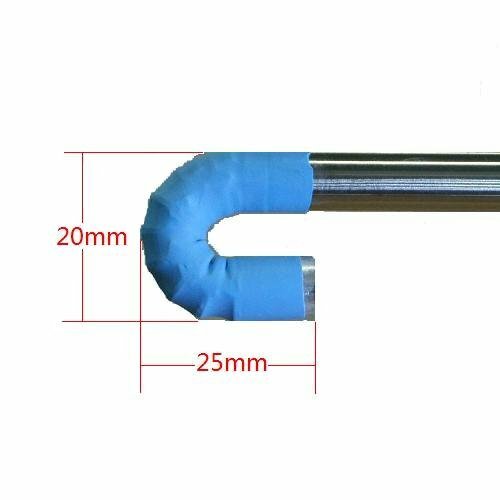 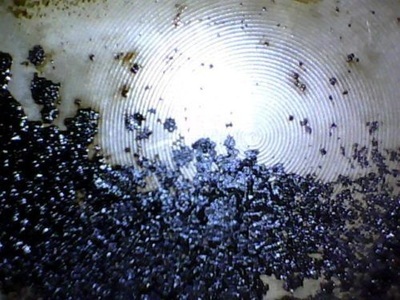 This borescope is designed for the inspection of the carbon residue inside of cylinder especially the surface of the intake valve. 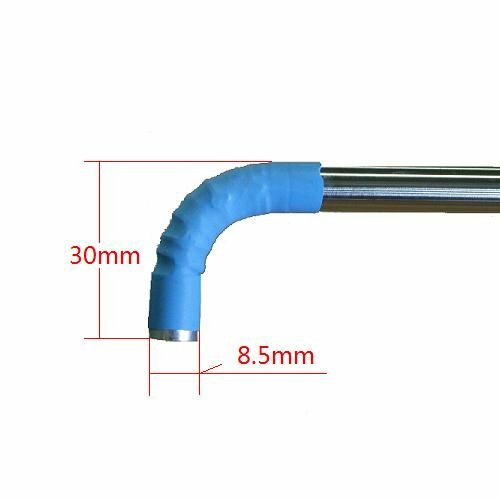 It is perfect for 'looking backside' after the scope goes into a narrow space.